Therabands are 10% off during February 2018! They are portable, easy to use, and great for strengthening and stretching. Muscles get a great workout in a large range of motion due to constant tension in the elastic. The physiotherapists at Leduc Physio use therabands because they are low impact. 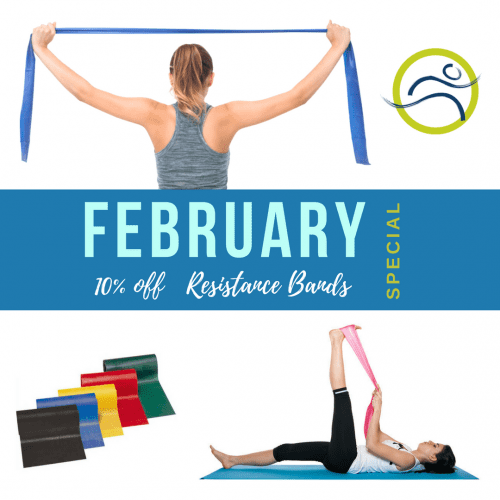 This makes them safe for pregnant women, injured athletes, and post-surgical recoveries.If you are already seeing one of our physiotherapists at Leduc Physio, ask how resistance bands can become a part of your rehabilitation too! If you want to know more about resistance training… check out our latest blog! 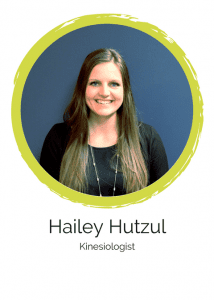 Our Kinesiologist, Hailey Hutzul, also runs small group exercise therapy programs, and private custom exercise therapy sessions where therabands are a staple piece of equipment! Keep your eyes on our social media feeds, or subscribe to our newsletter for the latest news on what’s happening at Leduc Physio!